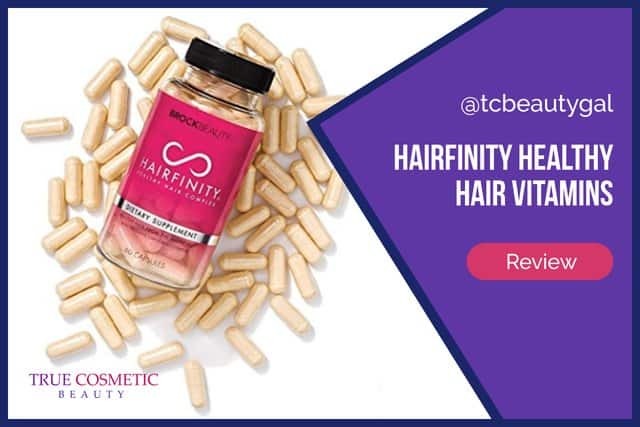 Hairfinity Hair Growth Vitamins Review | Can a Pill Reverse Hair Loss? If you find yourself struggling to grow out your hair or have issues with thin hair you’ve probably considered the idea of using a supplement-based product to correct the problem. For some people supplements are a useful and effective solution. One such product that has become quite popular lately is called Hairfinity. Below we provide a full review. To the Point: Don’t want to read a lengthy, detailed review? Here’s our straight-to-the-point statement: Hairfinity bombs big time. Results are minimal and there’s a high change of experiencing side effects. We recommend using Viviscal Hair Vitamins instead, a much more effective and worthy hair growth supplement. If you haven’t already heard of Hairfinity, well, you must not be paying much attention. It’s been promoted by several big celebrities including the likes of Kim Kardashian and Phaedra Parks. Both of these women are reality TV stars (of Keep Up with the Kardashians and The Real Housewives of Atlanta respectively). 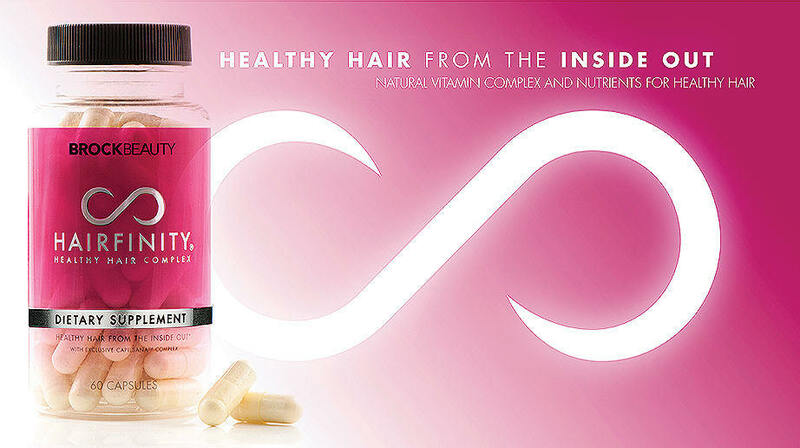 That aside, Hairfinity is a vitamin supplement designed to promote the healthy and improved growth of hair. It’s supposed to stimulate increased hair growth, combat dryness, and help develop thicker hair. It does so using various substances including biotin, niacin, several different vitamins, and more. 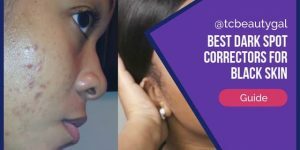 There are other biotin-based hair growth products out there but Hairfinity touts that theirs is more effective due to the addition of the Capilsana Complex, a combination of collagen, MSM, and silica. This formula, according to the website, injects your hair with 18 essential amino acids that help boost the natural protein in the hair as well as keratin, both of which are requirements for the growth of healthy, longer, thicker hair. Technical details for a product are great but fancy words don’t signify the true potential of a cosmetic product. 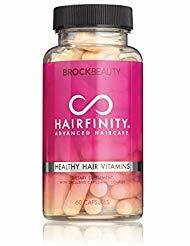 To really get an idea of how well hair vitamins such as Hairfinity works you should consider reading through real reviews provided by people that have actually used them. As you can tell, opinions for these vitamins are quite varied. Some people claim that the supplement works wonders for helping to develop longer, thicker hair over the course of a month or two of use. Others, however, say that they saw some improvements, but not enough to warrant re-purchasing Hairfinity every month. A few other individuals also noted that there were a couple unpleasant side effects associated with the use of the product. As mentioned above, there does seem to be a consistent claim about one specific side effect that can occur while using the Hairfinity hair growth vitamins. 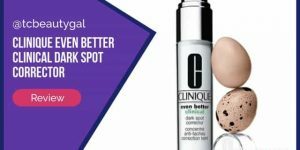 The most common complaint was that some people apparently have an adverse reaction to the supplement that causes acne breakouts. Based on information gathered online it seems that the main ingredient that could be responsible for breakouts is biotin. 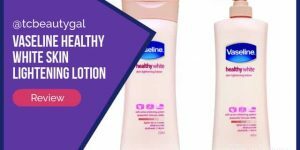 People have noted that while using products other than Hairfinity that included this substance made them develop pimples. Some claimed that simply cutting down the dosage from once daily to one vitamin every other day solves the problem. Side effects, poor reviews, and inconsistency are the key takeaways for this product. While some people do claim to get results, even they say the results are minimal and they probably wouldn’t purchase Hairfinity again. Many users said they saw far better results with other products. Overall, we DO NOT recommend trying out these vitamins. There are a lot of hair growth supplements out there but very few actually provide any real visible results. 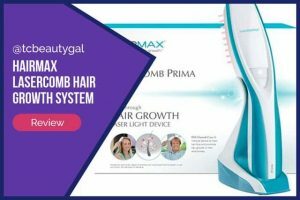 We have also done a review of the HairMax LaserComb. Regrettably, that wasn’t a promising solution either. There are some products with solid reported results, though. I see real potential for Viviscal, a different product. 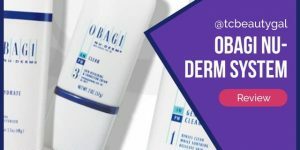 Buyers who came back to rate it indicate that it will actually help you develop healthier, longer hair, which is a lot more than most competing products have proven to do. We highly recommend trying Viviscal and passing on Hairfinity. Viviscal users report huge improvements in the length, thickness and overall health of their hair. It’s also priced reasonably! Hairfinity is a simple, daily pill that you take. Just pop a vitamin once per day and you’re good to go. If you encounter issues with developing acne breakouts try cutting the dose down to one pill every other day. Still looking to try out Hairfinity for yourself? Well, this product is found at several retailers, most of them online. The best place to get it, though, is the official website. Every other site has it listed for drastically marked-up prices.